Adding more fat-burning foods to your diet can help you lose weight and boost your energy levels. The New Year usually means setting new goals for yourself. When it comes to New Year’s resolutions, weight loss is often the most common. Most weight loss resolutions fail because people set very unrealistic goals for themselves. Always make sure that your goals are SMART: Specific, Measurable, Attainable, Relevant and Time-based. There is nothing wrong with starting small as the aim is for you to set goals that you will be able to stick to. Another reality is that the weight loss process does not take a couple of months, so it is very important to be committed to the process. Being committed to living a healthy life for the new year means that you have to think of the process as a long-term investment, not something that you will only do for a short period of time. 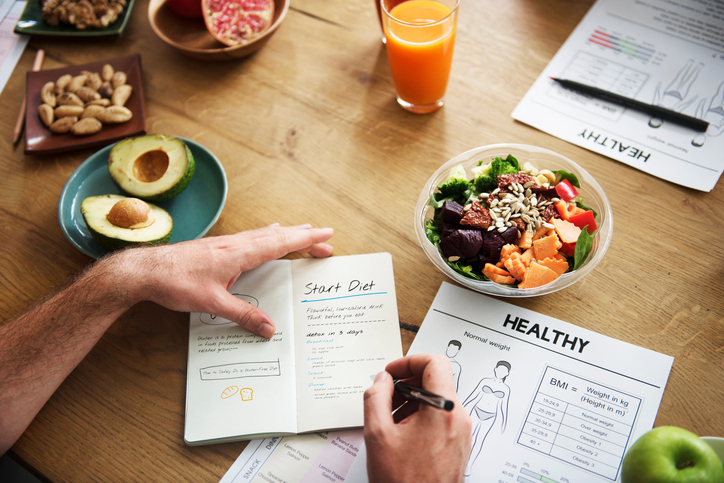 Pharmacist and diet pioneer Gert Coetzee says it is good for people to set weight loss goals for themselves, as long as they work hard to achieve them. 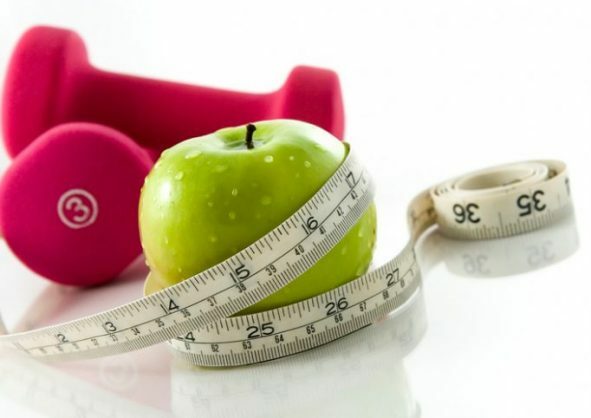 Below he shares some tips which can help you maintain a healthy lifestyle. Dedicate some time to plan and prepare as many of your daily meals as possible. If you have healthy food on hand, sticking to your goals becomes much easier. Deciding what you’ll eat ahead of time can help you make healthy life choices. The amount of water you drink everyday plays a very important role in maintaining a healthy body and mind. Water is a natural appetite suppressant which can lead to a reduction in hunger. Drinking water regularly also helps reduce your intake of sugary and fizzy drinks. Being hydrated is essential for burning fat from all the food that you consume. Adding more fat-burning foods to your diet can also help boost your energy levels. Eating more fat-burning foods can also help you lose weight as well as reduce the risk of obesity, which has been linked to a higher risk of cancers. 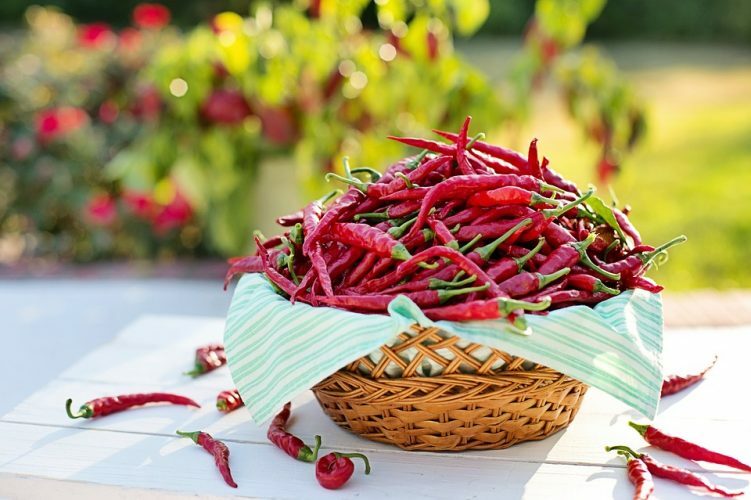 Cayenne pepper, apple cider, grapefruit, green leafy vegetables and coconut oil are all fat-burning foods that you can add to your diet. Reducing your sugar intake will leave you feeling more energised and will also help you lose weight or maintain a healthy weight with ease. 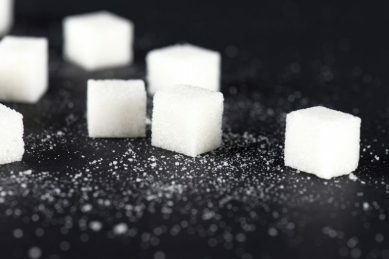 Consuming too much sugar can raise the level of glucose in your blood which leads to an increased risk of diabetes and heart disease. Refined carbs and sugar independently contribute to weight gain. Being on a low-carb diet also helps reduce the risks of heart disease, diabetes as well as certain metabolic disorders. Low-carb diets are known for producing fast weight loss results without having to count calories or feeling hungry. Other benefits include better digestion, fewer cravings and the reduced risks of certain types of cancer. Make sure that you include a lot of vegetables in your diet as they are an important source of nutrients and are naturally low in fat, which helps reduce blood cholesterol levels. Regular exercise can prevent excess weight gain or maintain weight loss as it helps you burn calories. Being physically active also helps prevent a wide range of diseases and health problems. You don’t always have to make regular trips to the gym — you can get more active throughout your day by taking the stairs instead of the elevator.